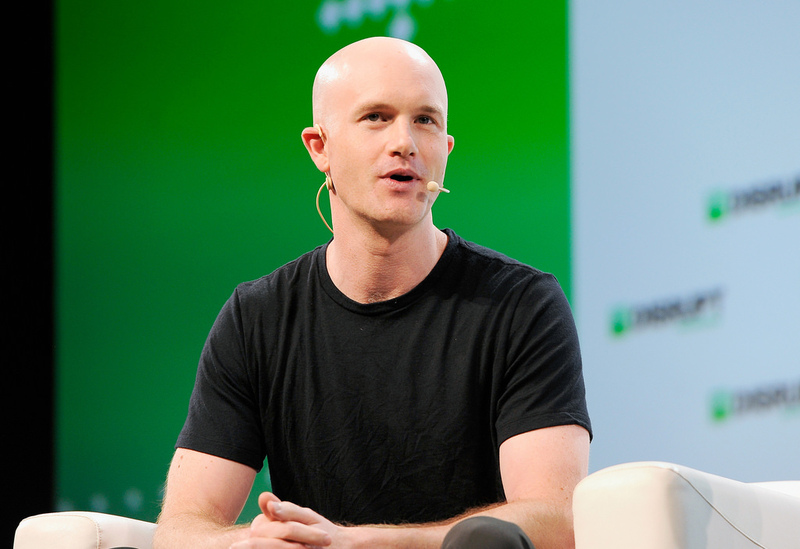 The behemoth cryptocurrency exchange Coinbase is now valued at more than $8 billion. This comes following a $300 million Series E funding round which was headed by Tiger Global Management. The cryptocurrency platform headquartered in San Francisco announced the fundraising round on its blog earlier today. Furthermore, this means that Coinbase’s valuation has increased massively from its August 2017 valuation of $1.6 billion. This latest investment round was led by Tiger Management – often referred to as ”The Tiger Fund”. Moreover, it also saw participation from Andreessen Horowitz, Y Combination Continuity, Wellington Management and Polychain Capital. According to a Recode report from earlier this year, Coinbase has already been valuing itself at $8 billion internally. This, however, means that the company’s internal valuation has now been validated by the market. Although this represents a hugely increased valuation over the last year, Bloomberg reports it could have been even greater. The decrease in the price of Bitcoin during the past year reportedly played a role in limiting the valuation. Nevertheless, investors are said to have found comfort in Coinbase’s efforts to diversify its operations. Coinbase’s recent efforts to boost institutional investing, through its Custody offering, shows that the trading platform is not only for those looking to buy and sell Bitcoin anymore. According to Coinbase’s President and Chief Operative Officer, Asiff Hirji, the company will supposedly use these funds to ”accelerate the adoption of cryptocurrencies and digital assets”. More specifically, Coinbase’s blog entry lists several core areas which will be essential to this sped up adoption. Firstly, Coinbase mentions ”global expansion” and constructing infrastructure that alleviates trade between cryptocurrencies and fiat currencies in regulated markets around the world. In addition to this, Coinbase is also specifically aiming at offering ”more crypto assets, quickly”. Hirji noted that Coinbase will focus on preparing the necessary underlying groundwork to support introducing thousands of new cryptocurrencies in the future. Coinbase also raised ”utility applications for crypto” as an important area. Furthermore, Coinbase’s recently unveiled support for USDC was linked to this, as well as the platform’s ongoing development of Coinbase Wallet. Finally, the post also referenced ”bringing institutions into crypto”. Specifically, Coinbase is looking to add features and cryptocurrency assets to its Custody functionality to attract institutional investors. Hirji also spoke to Bloomberg, and stated that the funding round was not needed, and rather an ”opportunistic round”.